This Kindle doesn't include its original box. 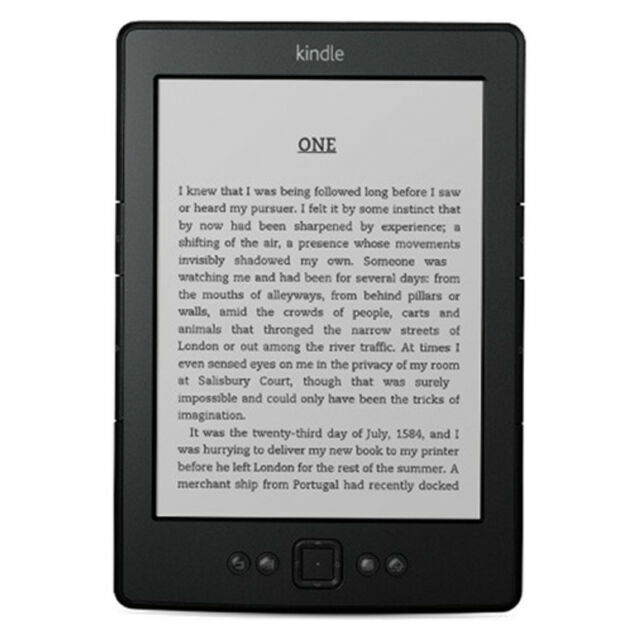 As well as a great value Kindle, you will also receive You're getting a great device at a great price! FREE USB Charging Cable.